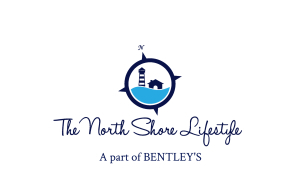 Welcome to our 2nd episode of our new web series that we’re simply calling “The North Shore Lifestyle”. In this series we are meeting local business owners to talk about their businesses and to find out why they started that business on the North Shore of Massachusetts. In this episode we visit Buttermilk Baking Company in downtown Newburyport, MA! As a real estate team here on the North Shore, we truly believe that people are not simply buying a house, they are buying into a lifestyle. These business owners are the backbone of that spectacular lifestyle! Looking for a new home on the North Shore or thinking of selling your current home? Contact us today!